How to watch Up Among The Stars (2018) on Netflix Australia! 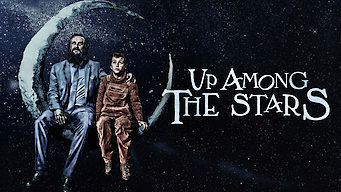 Yes, Up Among The Stars is now available on Australian Netflix. It arrived for online streaming on January 29, 2019. We'll keep checking Netflix Australia for Up Among The Stars, and this page will be updated with any changes. A grieving filmmaker struggling to keep custody of his young son after his wife's death uses magical, imaginary stories to maintain their bond. When the reality of his childhood became too depressing, his father gave him the gift of fantasy.